Crafted by its volcanic origins, deep, rich rainforests and striking white sands, the mountainous terrain of St Lucia is as diverse as it is breathtaking. 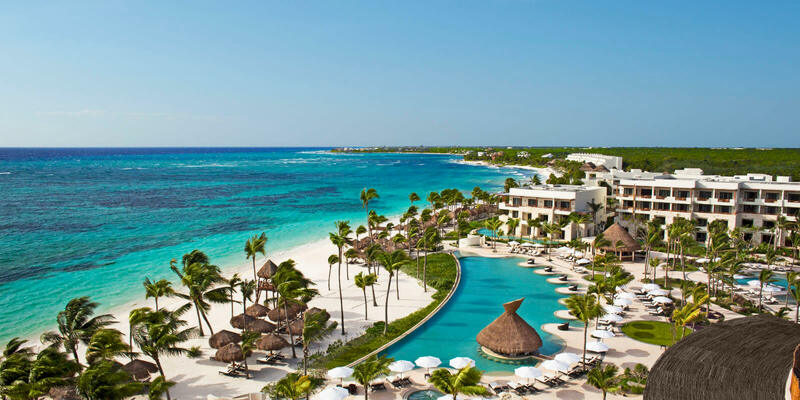 Dubbed the Caribbean’s most stunning destination, this extraordinary island of only 617sq. km is no more than an hour and a half’s drive from North to South, allowing holidaymakers to discover every inch of it’s wonderful landscapes. Home to beautiful walking opportunities, the finest Caribbean resorts, and the incredible famed Pitons, St Lucia truly is a dream. 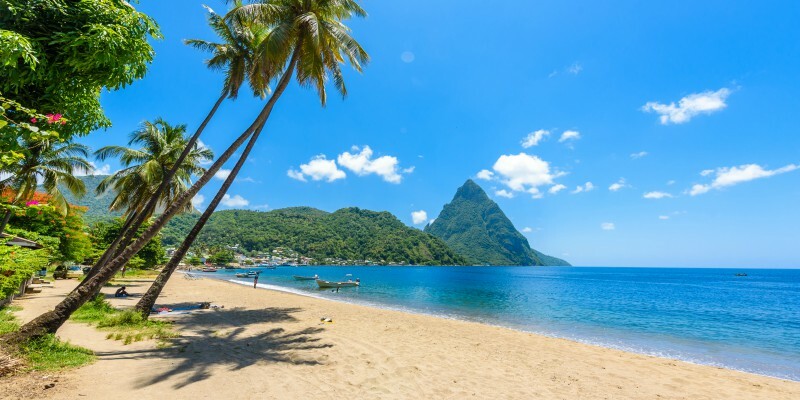 A mix of cultural influences including Caribbean, African, French and English forge the unique history and culinary favourites of the island and make St Lucia the humble destination that it is today; the Caribbean’s most welcoming destination, in the opinion of many. The months of December to May promise sunny skies and a dry climate, the temperature hovering between 28°C and 22°C for perfect days of comfortable sun. The warmer months of June to November hold a larger chance of liquid sunshine but maintain temperatures between 24°C and 30°C. Explore local scenery when hiring a BMX and touring the lush island flora, colonial past and modern micro-metropolises. Left-side driving will make your transition into temporary St Lucian life nice and smooth, whether you’ll be in the driver’s seat of a rental car, or the passenger seat of one of the many taxis on the island. Mini busses are also available and although they don’t always tend to have set times, the constant circuits of the destination are relatively frequent so you’ll never be waiting for long. Even in the most stunning of destinations, it’s better to be safe than sorry. In the case of any emergency, 911 should be your first port of call. This number is on hand at all times for threats concerning the police, ambulance service and fire service. Keep up with current events in St Lucia with the Foreign Commonwealth Office here. 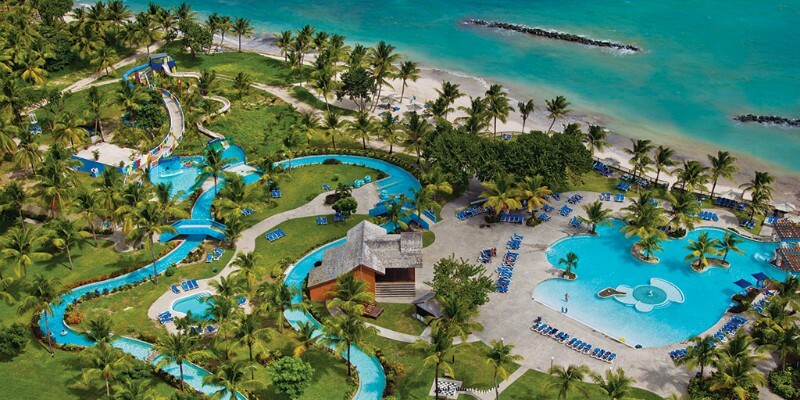 So there’s all the must-knows about St Lucia. Whether you’re wanting to lounge beach-front with your favourite bevvy, or explore the stunning vistas of the island, there’s something for you waiting. 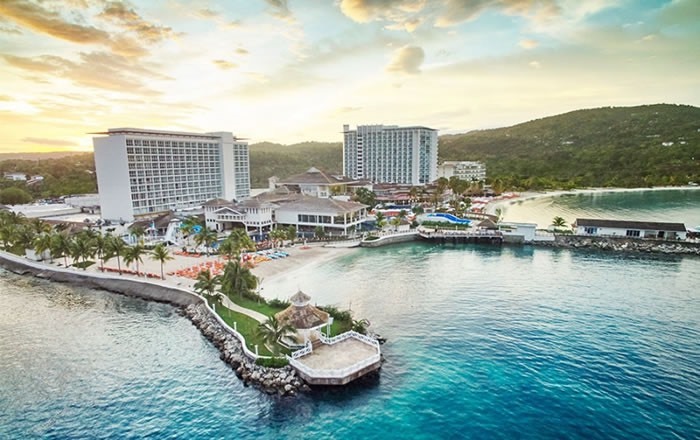 If you’re tempted by this striking destination, click the button below to come one step closer to being right there in paradise.